Computed Tomography (CT) scanning can be described as a diagnostic medical exam taken like traditional x-rays but can produce a cross-sectional image of the inside of the body. The cross-sectional images created during the CT scan can be reformatted into multiple planes and can even be used to generate 3-D images. These images can be viewed on a monitor and are used for diagnosis of medical conditions. Through the use of this specialized equipment, radiologists and doctors can get a better diagnosis of issues such as cancer, cardiovascular diseases, infectious diseases, appendicitis, trauma and, musculoskeletal disorders. For patients, when considering medical procedures, one of the first things that come to mind is either MRI scans or CT scans. The first association with that thought is the cost. CT scanning procedures can be incredibly costly. This is because a CT machine itself can cost as much as 3 million USD for the device alone. Along with the sale price of the device, there are other costs in addition to that. Because of the incredibly high cost of CT machines, the use of refurbished machines has come more into play. Used and refurbished devices merely cost a fraction of what one would pay for brand new equipment. One of the best brands known for its reliability in the market is the Philips CT Scanner. 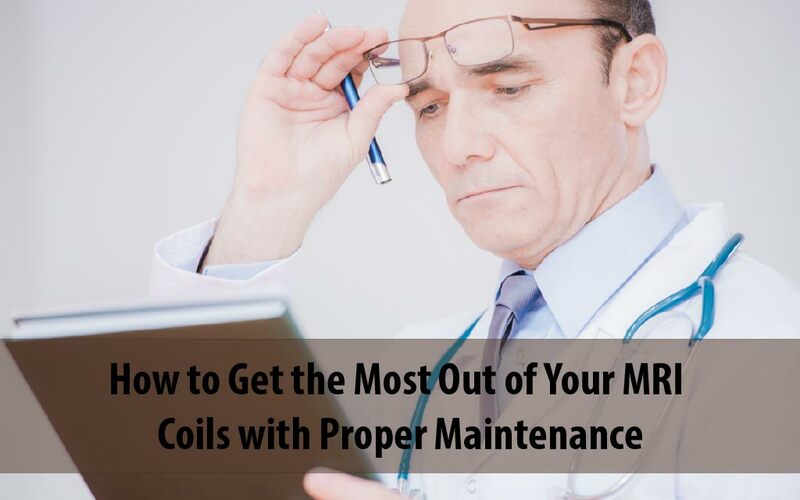 Ensuring that the right system is chosen is essential for proper practices and efficient diagnosis. For this reason, selecting one of the best brands would guarantee a longer lasting machine and efficiency. 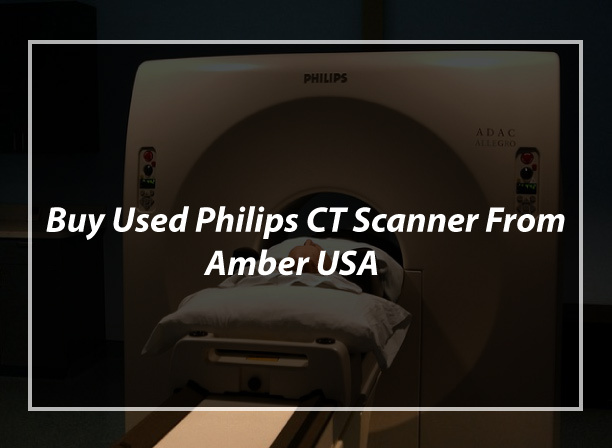 Amber Diagnostics issues a variety of CT scanners by Philips with a vast selection between the slices required. Amber Diagnostics is a reliable, well-reputed, and cost-efficient organization that offers some of the best medical imaging equipment in the market for patient satisfaction while guaranteeing optimal services for clients. Costs Associated With Quality Management. 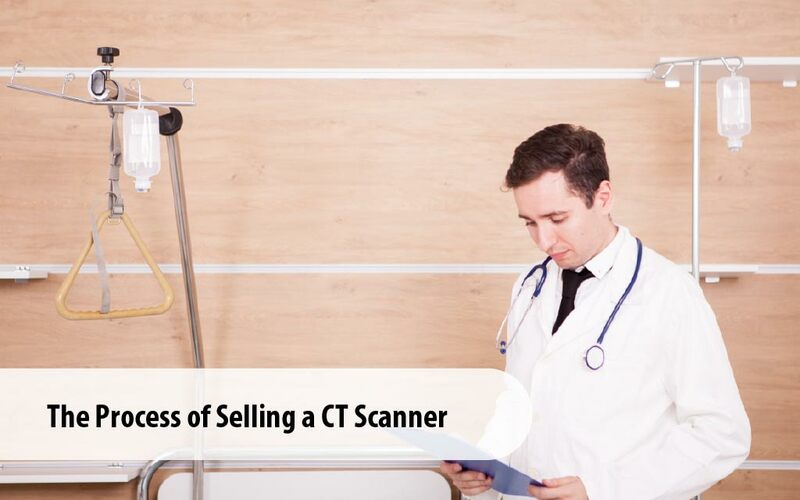 The Process Of Selling A CT Scanner. 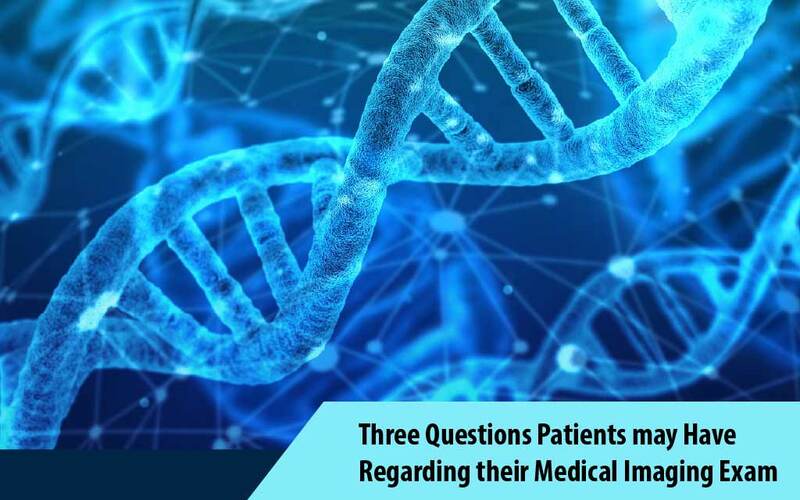 Three Questions Patients May Have Regarding Their Medical Imaging Exam. Copyright © sinky. All Rights Reserved.